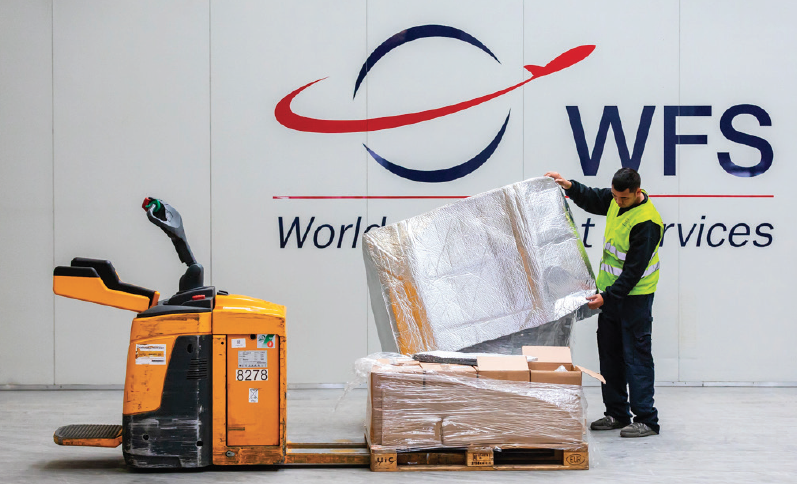 Worldwide Flight Services (WFS) has gained IATA CEIV Pharma certification for its pharmaceutical handling facilities at Amsterdam Schiphol Airport, one of Europe’s leading air cargo hubs for healthcare and life science products. At Amsterdam Schiphol, WFS provides dedicated temperature-controlled facilities for pharma products requiring both 2-8°C and 15-25°C environments. In preparation for its CEIV audit, WFS carried out a risk analysis and updated its quality management system and operating procedures to ensure full compliance with IATA’s requirements. All employees received specific training on the procedures and pharma handling processes, while the team leading the CEIV programme for WFS also completed IATA’s own CEIV Pharma course. WFS handles more than 220,000 tonnes of cargo a year at Amsterdam Schiphol on behalf of some 70 airline customers. This will increase again on 1 February when WFS commences a new cargo contract for Lufthansa Cargo to handle around 30,000 tonnes per annum, serving its combined trucked and flown products.